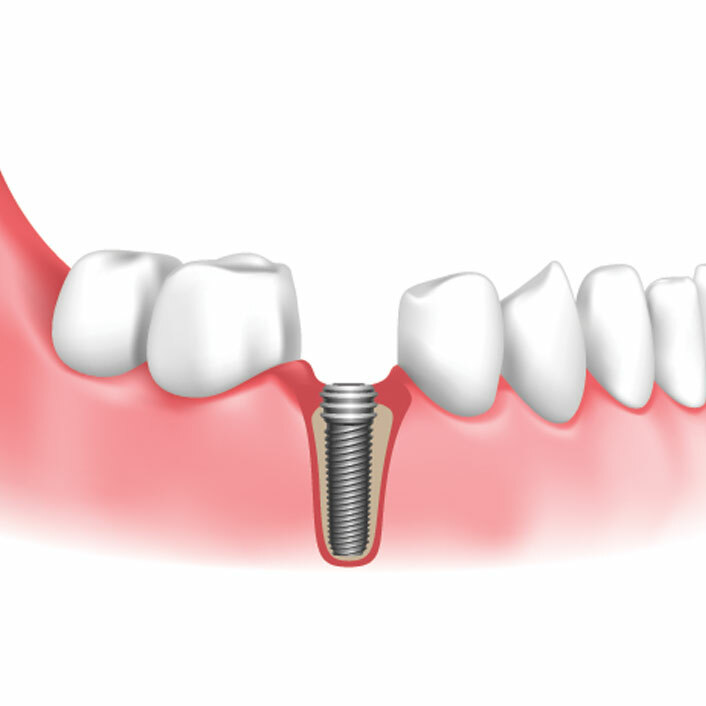 To begin the implant process, a metal post is surgically positioned into the jaw. This post will act as a permanent “root” for the implanted tooth. Once it is in place, the surrounding bone and tissue needs time to heal. Please set up a consultation for this comprehensive procedure.